We live in a world where people consume information on multiple devices during every waking hour. Marketing success depends on reaching your customer with relevant information – suited for the device of choice – on each touch point of the Journey to Purchase. The demand for both digital signage and touchscreen kiosks has increased exponentially over the years. Adding a digital layer to the customer experience is a way to increase the opportunities for engagement whether you are selling a product or educating your visitors. Imagine if retail stores, universities or doctors’ offices could connect each new visitor with a smiling representative to answer any questions they might have. Imagine if museums could accompany every tour with a knowledgeable guide that brings the story of each exhibit to life. This utopian view of unwavering personal attention is unfortunately not the norm. People are expensive. 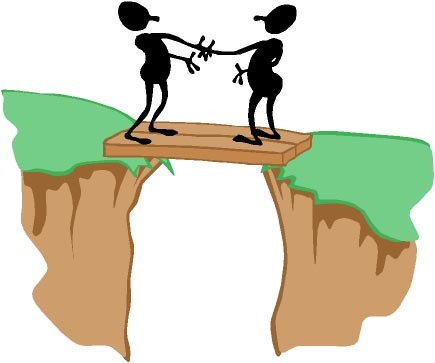 The absence of this personal touch inevitably results in a gap in communication. 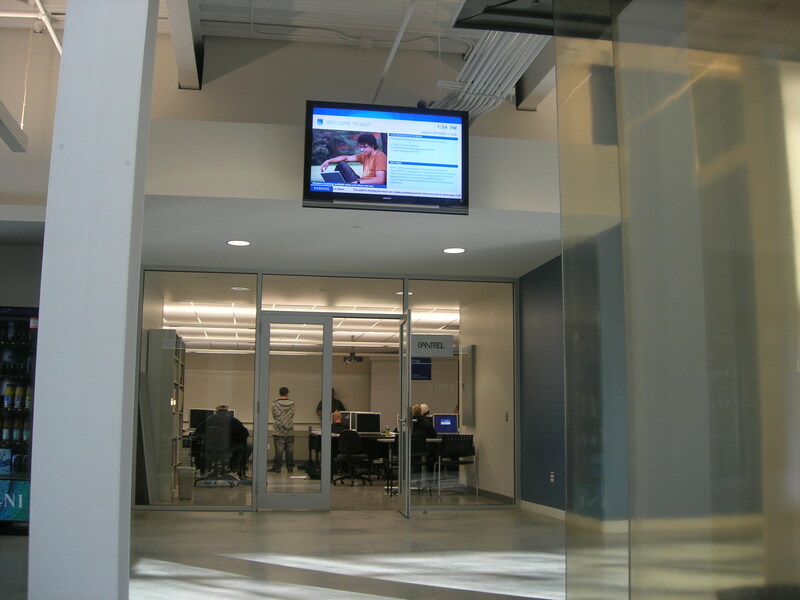 Digital signage and touchscreen kiosks can fill that gap when you’re not able to be there. What kind of digital technology do I want to use? What message is most important to my visitors? Where am I going to PUT this thing? When will my visitors experience it? Digital Signage allows you to upload your content in any format such as video, photo, text, audio, etc. and present it to your customers on a small or large monitor. Depending on the software program, you can have control over the order and timing of your content and possibly the ability to edit and upload your content in real time from a cloud connection. Digital signage is perfect for a location where your customer might be sitting or standing for a period of time. Subways or train stations are good examples where passengers can consume multiple messages while they wait to board. Lower cost: due to the low maintenance nature of digital signage, the costs are typically lower. Digital signage is a one-way street. If you are in a retail store, or perhaps a run-walker in an airport, 60 messages scrolling across a TV screen might not be the best answer. What if the ONE relevant message that was meant for that particular speed walker flashed by and got their attention, but did not return for another 59 messages? You’ve not only lost a customer, but also frustrated someone on a mission. The most important difference between digital signage and touchscreen kiosks can be summed up in a single word: INTERACTION. Enticing a visitor to interact with your message is a universal business goal.